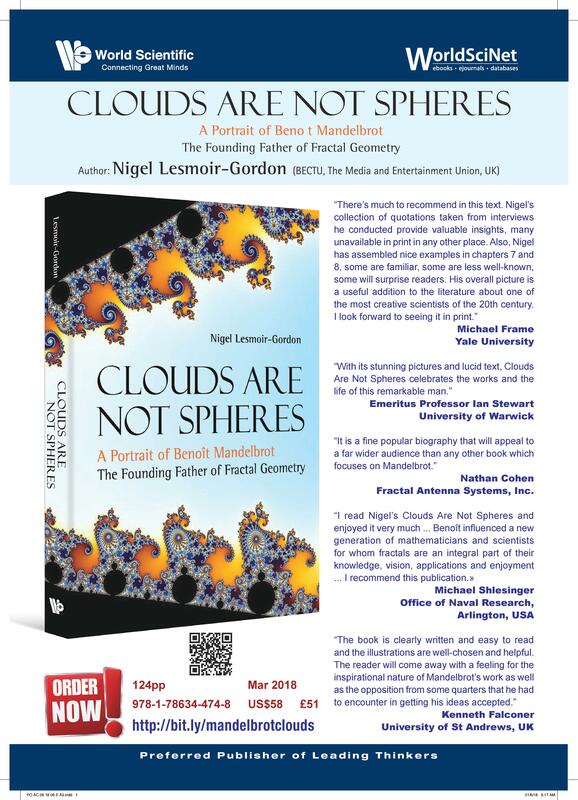 Author Nigel Lesmoir Gordon is launching his biography, compiled by Ingrid Maclean. It tells the story of Nigel’s colourful life as a young man fully immersed in flower power age of the 1960’s right up to the present. 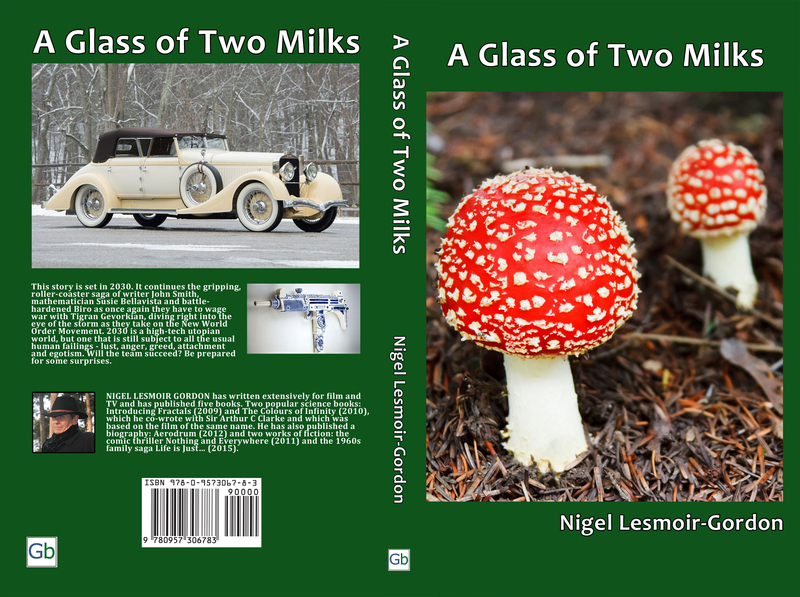 What a Novel Idea ~Author Nigel Lesmoir-Gordon’s ‘Life is Just …’ Suite. Thanks for the update Nigel. What a wonderful thing to have a piece of music composed for one of your books! Here’s a fantastic review for Life is Just by Nigel Lesmoir Gordon. “This story brilliantly captures the mood of the time – putting the reader ‘front and the centre’ of an innocent time in history that, only now, do we realise was the beginning of a huge cultural change that swept through the Western world. This was such an enjoyable read! Alex Seymour ~ Author of The Psychedelic Marine. Many thanks Alex. We think it’s a great book too! 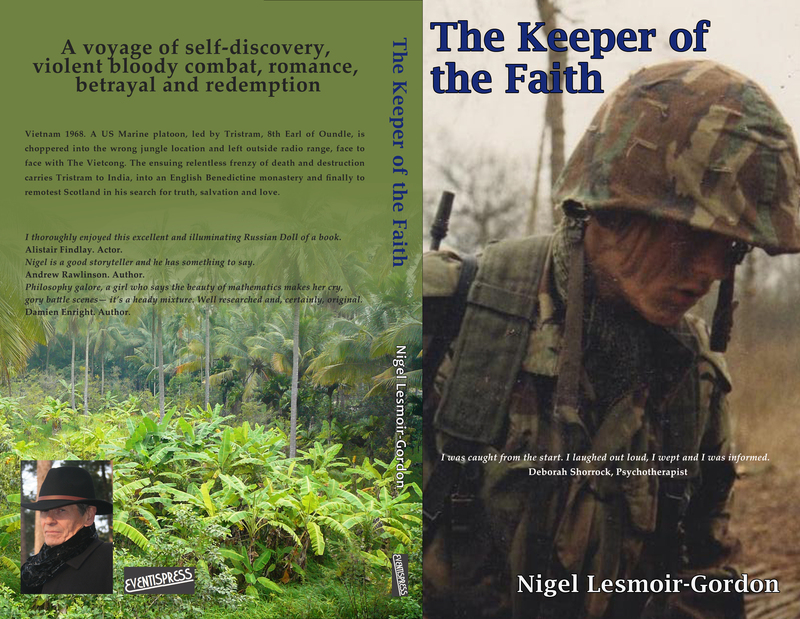 Author Nigel Lesmoir-Gordon’s fourth novel is called The Keeper of the Faith. Eventispress are publishing it on 30th April 2017. “A voyage of self-discovery, violent bloody combat, redemption and romance. It is the sequel to Nothing and Everywhere, although it is set far in the future in 2030 and is described as an adventure, action thriller. 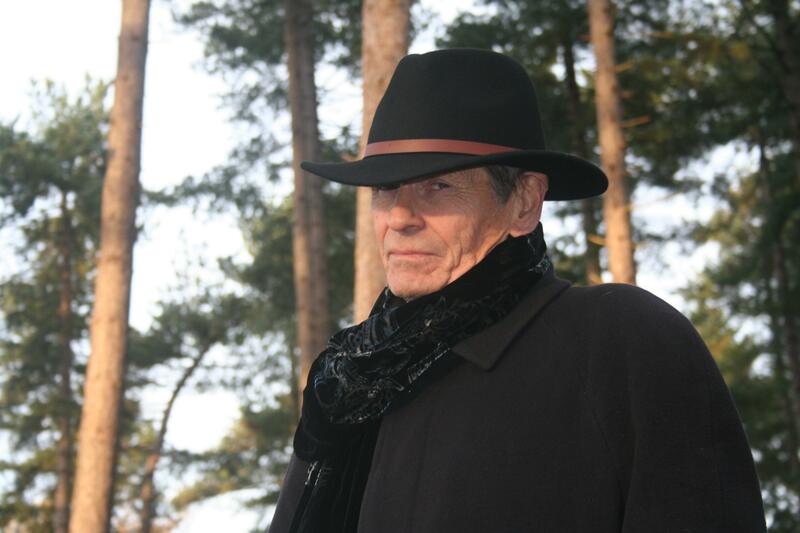 Nigel has published it under his own film and book company Fractal Fun and we wish him all the best with it.